Tree Island Yogurt, Comox B.C. 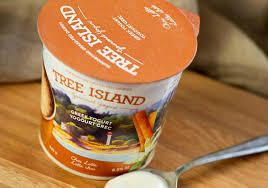 "As a microbiologist and whole food enthusiast, we started Tree Island in 2012 after returning from France where we tasted artisan yogurt made with fresh, whole milk. Nothing comparable existed in BC, so we set-out to create it ourselves. 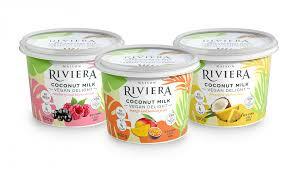 We are now making grass-fed, artisan yogurt at our production plant in the Comox Valley. We use 100% fresh whole BC milk, carefully select the best ingredients and handcraft our yogurt in small batches using a traditional, slow-kettle cooking method. Our mission is to nourish our community by strengthening the local food system and promoting land stewardship."